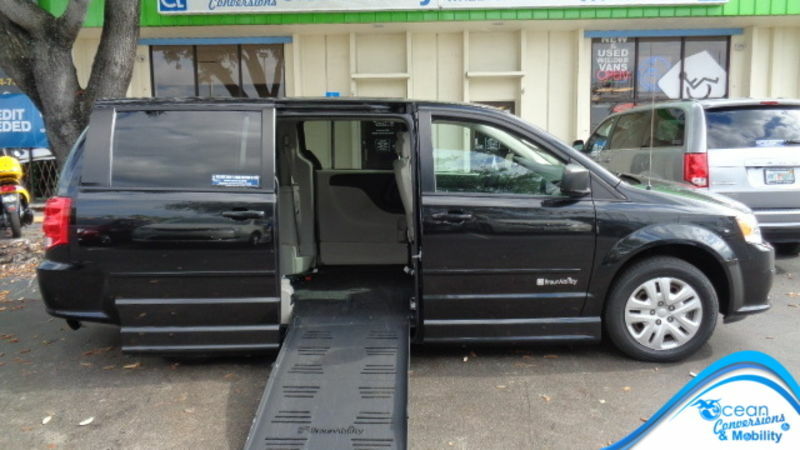 At Ocean Conversions & Mobility, Inc. we specialize in your independence. 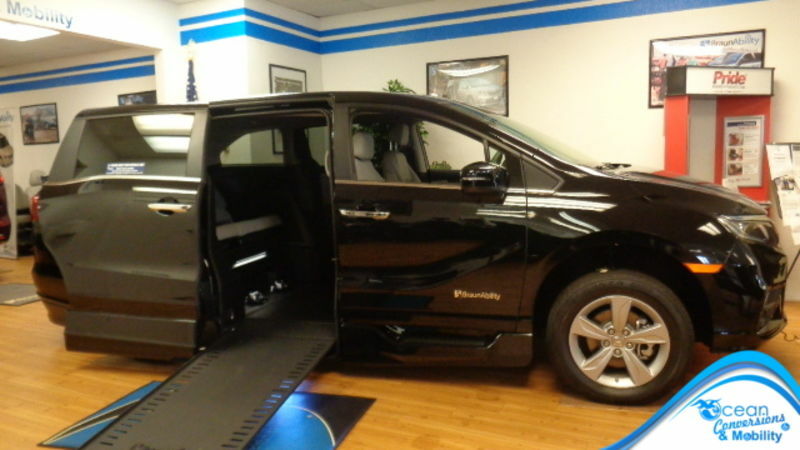 We offer a broad range of wheelchair vans and mobility aids such as hand controls, electronic driving systems, transfer seat bases, lifts, lowered floor wheelchair minivans, full sized wheelchair vans and ramps. 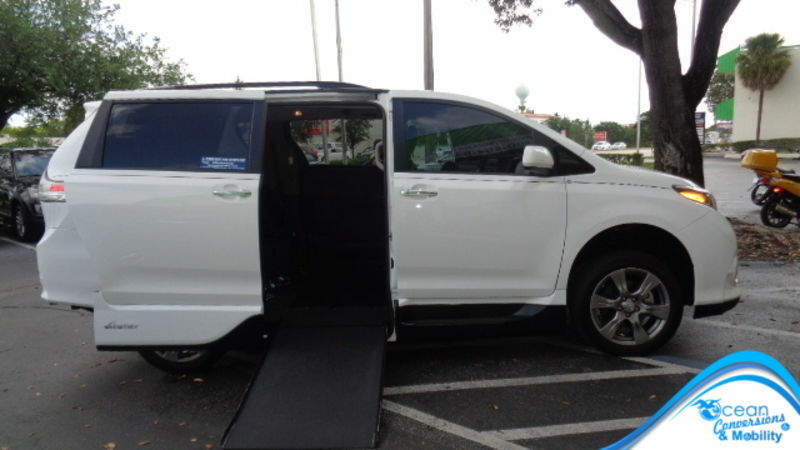 We are certified handicapped van dealers for leading manufacturers including B&D Independence, BraunAbility, Bruno Independent living aids, Circuitron Corporation, Drive Master, EMC, MPS, MPD and VMI wheelchair vans. Our knowledgeable and highly trained mobility staff have over 80 years combined experience in the industry and are able to work with you and your support team to find just the right solution for your unique needs. Our extensive list of specialty rehabilitation medical equipment makes it possible to match your needs with the right mobility products. 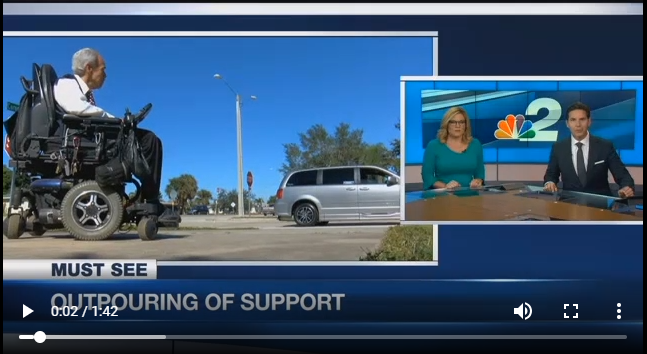 Ocean Conversions & Mobility, Inc. and Bruno Independent Living Aids offer more solutions for the transportation of your mobility device than any other manufacturer. 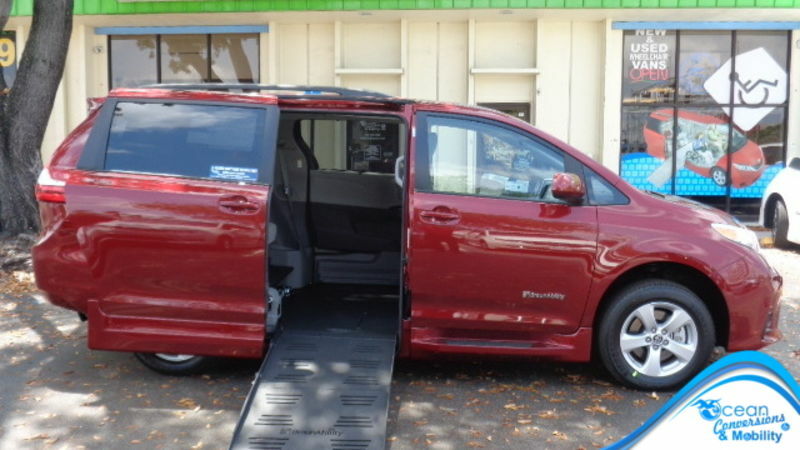 Ocean Conversions & Mobility also offers a large selection of new and used handicap vans and van lifts. 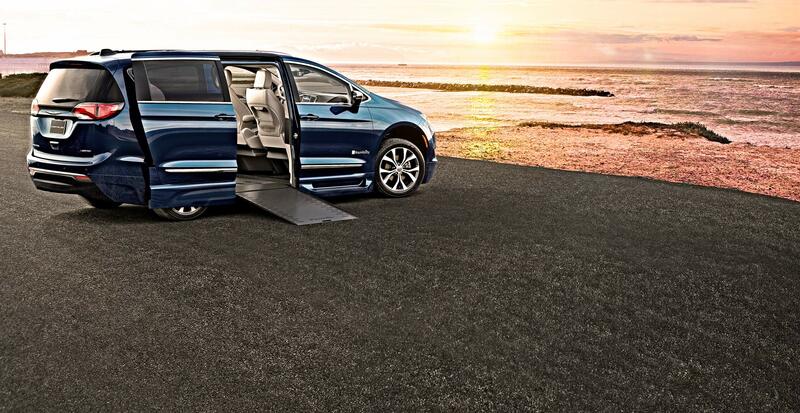 Whether you drive a sedan, crossover, minivan, SUV, full-size van or pickup truck, in the vast majority of cases Ocean Conversions and Bruno can complement your lifestyle with a product that helps transport your wheelchair, scooter or powerchair. The lightest weight and easiest to operate vehicle lifts in the industry, Ocean Conversions and Bruno products are known for quality and versatility, and our automotive division continually develops applications for new models. Ocean Conversions has been serving south Florida for over 25 years.